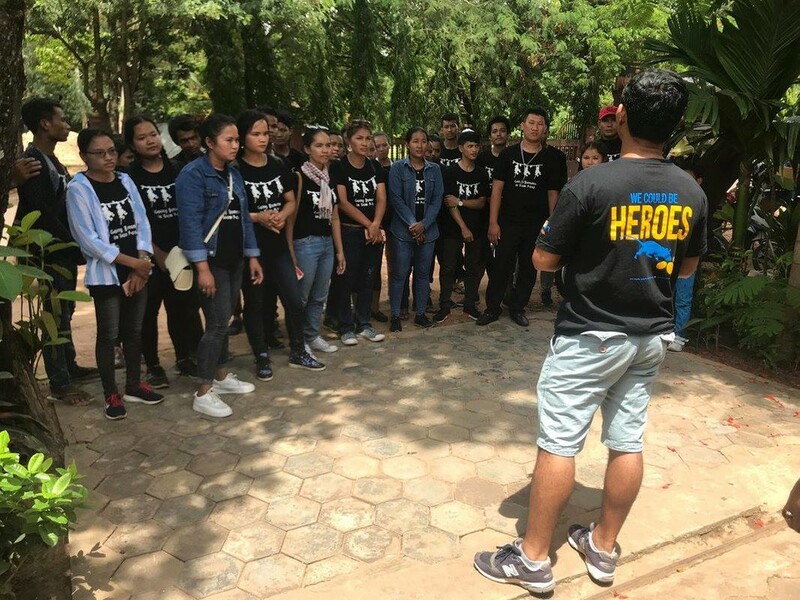 Half a year ago, APOPO opened the doors of its new visitor center in Siem Reap, Cambodia. 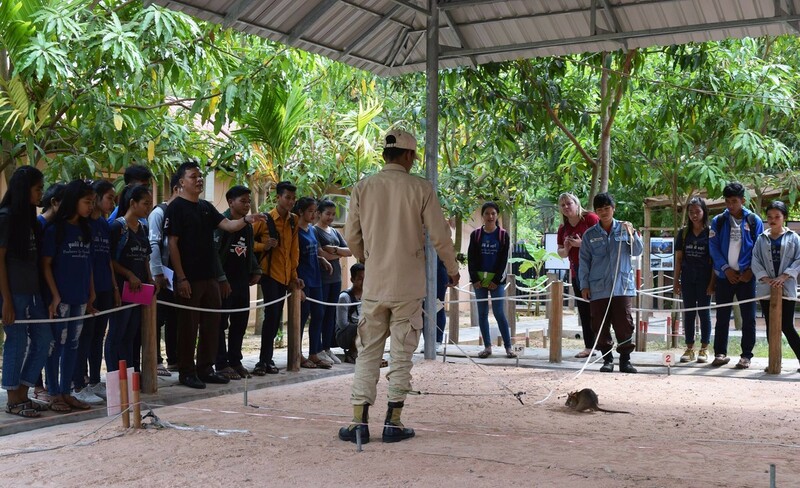 Locals, tourists and especially HeroRAT fans visiting Cambodia get a rare chance to see the HeroRATs at work without the dangers of a real minefield. The center was designed to give the general public a better understanding of the global landmine problem as well as demonstrate the mine detection rats - a unique solution APOPO provides alongside partner Cambodia Mine Action Center (CMAC) to speed up demining efforts in the country. In 2015 Lonely Planet announced Cambodia's Temples of Angkor as the "best tourist attraction on the planet". Last year Angkor Wat the most famous of the temples, received over 2.5 million visitors and is just up the road from the APOPO visitor center. 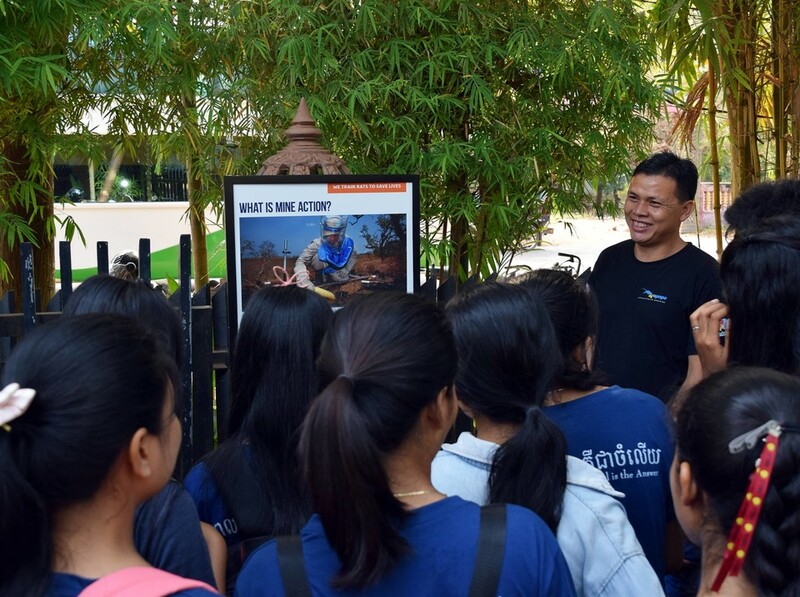 Even if APOPO can get a tiny trickle of those tourists to stop by the visitor’s center we can teach them how landmines have impacted Cambodia and how APOPO is working to rid the country of a legacy of war that has killed or maimed tens of thousands innocent civilians. APOPO’s Visitor center has received more than 3000 visitors in half a year who have came to see the HeroRATs and speak to the men and women that work alongside them. Locals, expats, school kids, travelers, journalists and dignitaries have all been impressed by the impact that APOPO has made to the communities living near or on the minefields and the rat demonstrations themselves are an eye-opening experience. 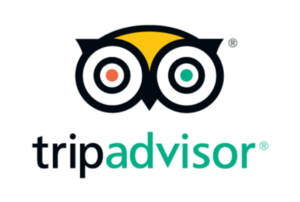 Trip Advisor now gives the APOPO Visitor Center a 5 star rating and it ranks #6 of 199 things to do in Siem Reap, Cambodia (with the first 5 being the temples themselves!). APOPO would like to recognise its partners and donors for their generous support of the Visitor Center.